Whether you’re a weekend camper, holiday adventurer or hard-core overlander who stays out for months at a time, your sleeping solutions will vary widely. Ground tents, roof-top tents or interior sleeping accommodations all have their pros and cons. In this column, we discuss some of the issues faced by campers and how to deal with them. I remember a horrific story my father told of a French family that he knew who were camping in Zaire (now the DRC) on a Cape to Europe trip. 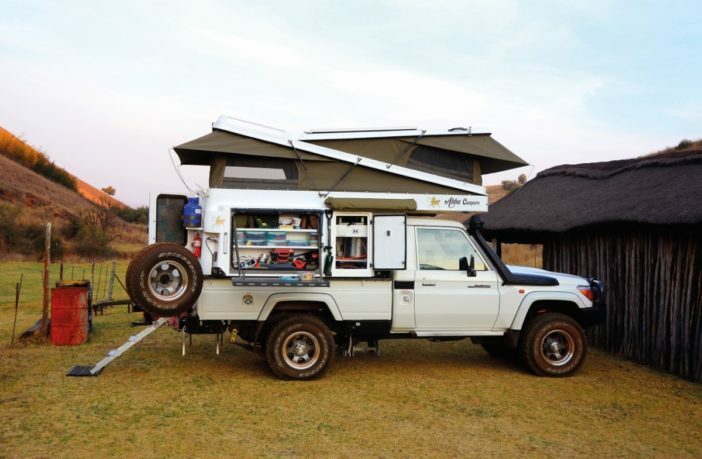 The parents slept in a roof-top tent, and the two kids below in the Land Rover. Needless to say, they were attacked in the middle of the night and the parents were helpless, as men with machetes stood at the base of the ladder. The fact is that, in populated areas throughout Africa and the world, human attack is far more likely than an attack from an animal, and in such situations, it’s often imperative to leave quickly. 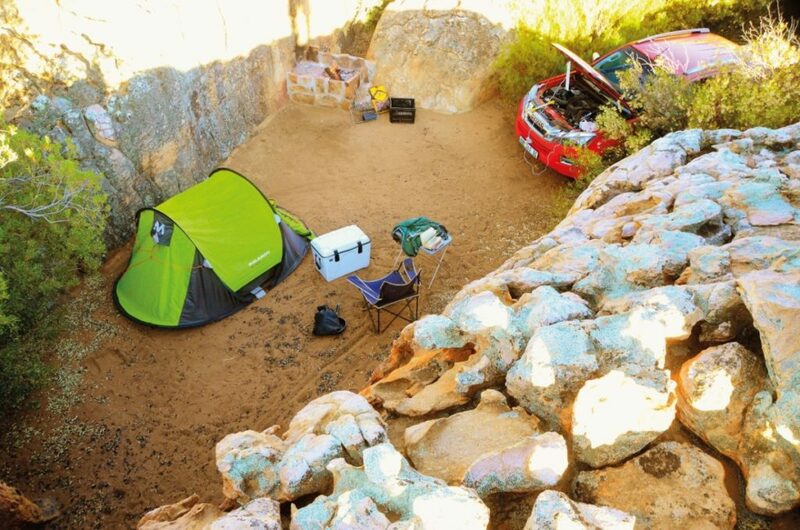 For this reason, it makes sense for overlanders who are uncertain of their next overnight stop to organise sleeping arrangements which give direct access to the cab. The theory is that one can drive away from trouble. 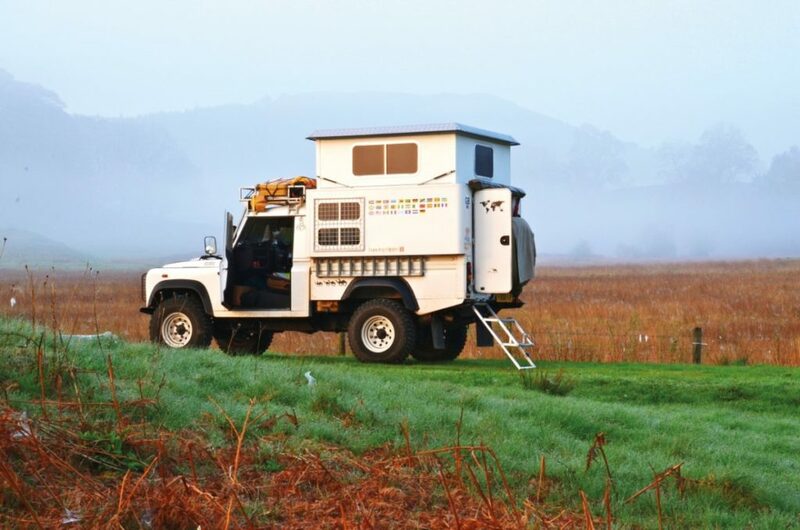 One way to achieve this set-up is simply to have a large vehicle like a Unimog, Land Rover Forward Control, Iveco Daily 4×4, Sprinter 4×4 or similar, which gives you plenty of space to move about inside. You are ready to sleep, cook or move along, without having to leave the vehicle. The downside to the extra space is that the vehicle won’t fit in a standard container for crossing oceans, will struggle in narrow bush, is too tall for forested or overgrown regions, and may be too wide to fit in many tracks. Recovering a large vehicle is also much more difficult. A solution to the size problem is to fit a slide-on or bolt-on camper module, such as that made by Alu-Cab, Abba, Aha, and others. These can be removed from your bakkie when you are not travelling, and don’t increase the size of your vehicle so much that it won’t fit down normal 4×4 tracks. One still cannot drive away with these units. For that, you’d have to design a custom expanding canopy with a crawl-through space to the cab, as one of our readers did to his Defender 110 HC pick up (April 2015 issue). This sort of conversion is obviously easier for some vehicles than others. Needless to say, camping inside your vehicle is by far the safest option, but it does come with drawbacks. Firstly, unless you have a dedicated camper conversion on the back, sleeping quarters will be tight. Camper conversions are generally expensive and add non-removable mass, so do your research carefully if this is your preference. 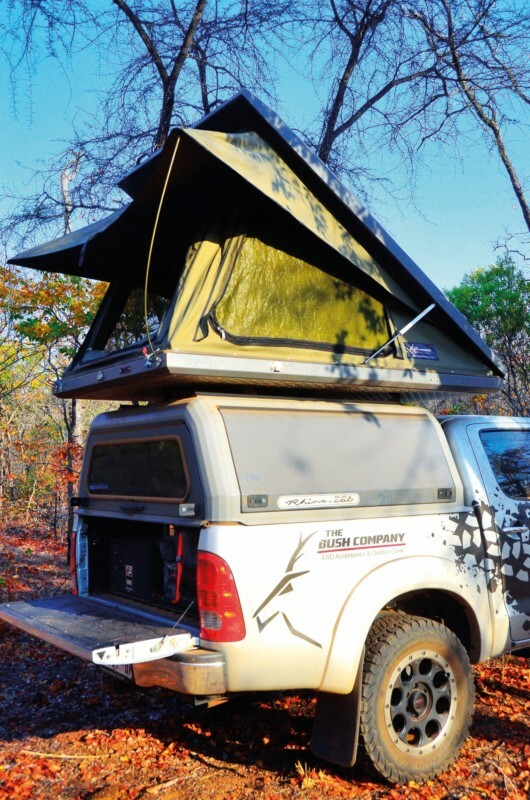 Roof top tents have proved themselves over the years, and in the last decade or so the clamshell versions have taken over the market. These are pricier, but a vast improvement on the squared-off old flop-over design with its cumbersome cover. The clamshells, constructed variously in glassfibre and aluminium, make setting up and putting away far easier than before. Simply open the clamps and push up on the gas struts, or use the 12V motor to literally raise the roof. They are also more streamlined (if not always lighter) than the square-box designs, which improves fuel consumption. A downside has to be that they still add substantial weight high up on the vehicle (anything from 70-100kg), so one might err towards a heavier-duty suspension to prevent vehicle-sway. For long-term storage, the plastic shells of newer clamshell tents are also more durable than ever before, and they don’t mind as much being left outside if the tent is permanently mounted; but (like the older versions, being part-canvas inside), are best put away completely dry and aired regularly. When set-up, roof-top tents are high off the ground, which is great for security from animals, and means that you don’t have to worry about the state of the ground or the depth of mud or sand in the campsite. The trouble is that they are also more vulnerable to wind and will flap (sometimes violently) in a storm. During the day, they will also be too hot to sleep in, unless you park under high shade trees. Conversely, in cold climates they can be very cold and impossible to heat safely – unlike a dedicated sleep-inside camper. Then, of course, there is the problem of a steep ladder and emergency midnight ablutions. Some campers set up a small staging roof-top platform at the entrance/exit, to make things easier. Having said all that, they’re brilliant if you are not expecting extreme weather, there is no problem about security, and you need to be able to remove your sleeping quarters when not travelling. Ground tents are the standard, everyman’s go-to piece of camping equipment. 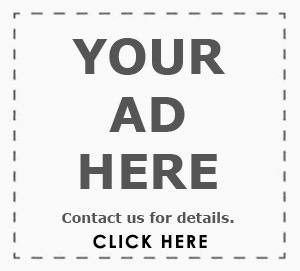 They’re available in a huge variety of sizes, shapes and price points, and they are immensely practical. A good one will last for years, but might be heavy, take up a lot of storage space, and be slow to pitch. A light nylon alternative or a quick-pitch version will be none of those things. 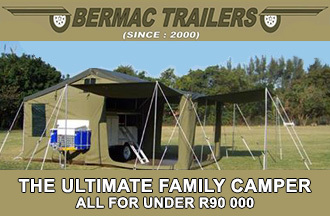 Many campers use one as a kitchen or change room, preferring only to sleep in their roof top. Others will underline the fact that once your campsite is set up, the vehicle is free to go on a game drive – without collapsing the sleeping quarters. There are a few downsides… Our December 2013 issue featured a reader’s account of a terrifying night spent trapped inside her tent while lions pressed themselves against its sides. 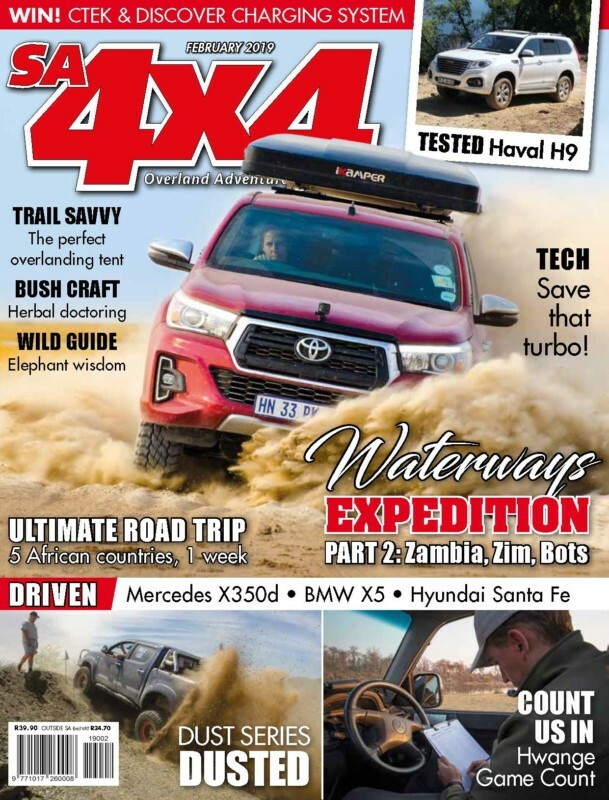 More recently, SA4x4 journo Micky Baker was at his wits end in a tiny tent that was surrounded by scores of hyena, in Mana Pools. So, a ground tent can be scary to sleep in at night in the open bush, and also in areas where people may be a threat. You have to be careful exactly where you pitch it: avoid animal paths or wallow holes, for example. 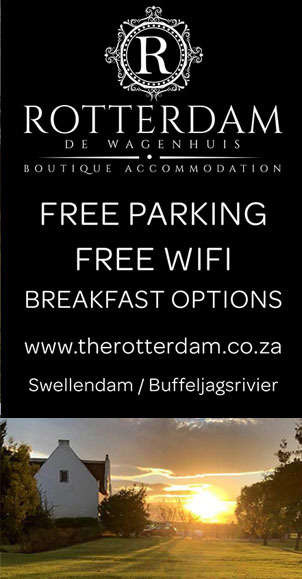 On the upside, it is one way to connect with the wild world out there directly, and is also so cheap and convenient, that it remains an easy choice. Keep a small one on hand, even if you do have a roof-top tent or swanky live-inside camper. Next month: Towing an off-road trailer, weight distribution effects and safety systems.